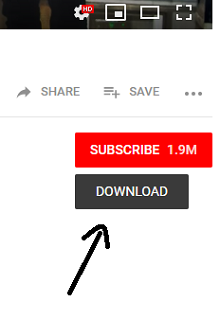 No ads, this script helps to add a download button. 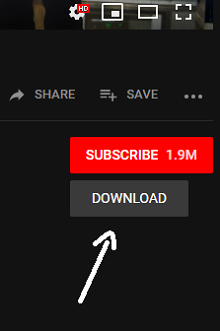 Saveclipbro.com features the fastest ways to download YouTube videos and audios, ensuring quality. Supported Services: YouTube, Dailymotion, Vimeo, Twitter, Vine, Facebook, Instagram, Xvideos, CNN, SoundCloud, Redtube, Freesound, Pornhub, Reddit, Liveleak and more! You will like! 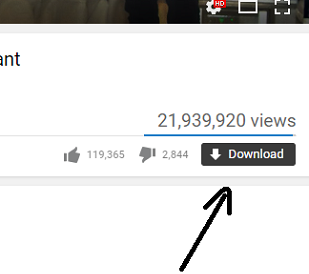 • Add a download button to YouTube without losing audio and video quality! • Songs in MP3, M4A, AAC, WMA, WAV, OGG, FLAC, OPUS, AIFF. 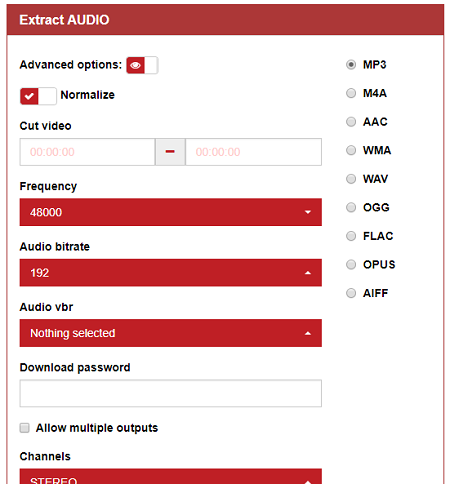 Audio bitrate at 320, 256, 192, 128, 96, 64 kbps, among others. • Video in MP4, 3GP, AVI, WMV, WEBM, MKV, MOV, MPEG-1, MPEG-2, 3G2, OGV in Full HD, HD, SD and Low. Also has: Cut video, resize video, file size, codec, crf, audio codec, download password, allow multiple outputs, video bitrate, framerate, remove audio, channel, normalize, deinterlace, aspect ratio and a lot more! • Do not like the new YouTube? Don't worry, we've made available old! Attention: The script is not compatible with Online YouTube Downloader.